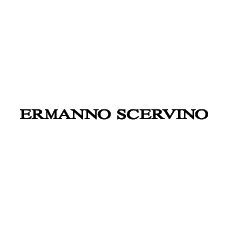 Ermanno Scervino Maison founded in 2000 in Florence, has become synonym of Made in Italy quality and International style. Passion 'pillar of creative research' is the driving force of company's strategy and the constant interaction between know how and experimentation materializes in Women, Men, Lingerie&Beachwear and Junior Collections. Since 2007, designer Ermanno Scervino with CEO Toni Scervino, formed a network of workshops in a single entity in Florence, where he develops his creations in an independent way, combining traditional tailoring values with the most innovative techniques.